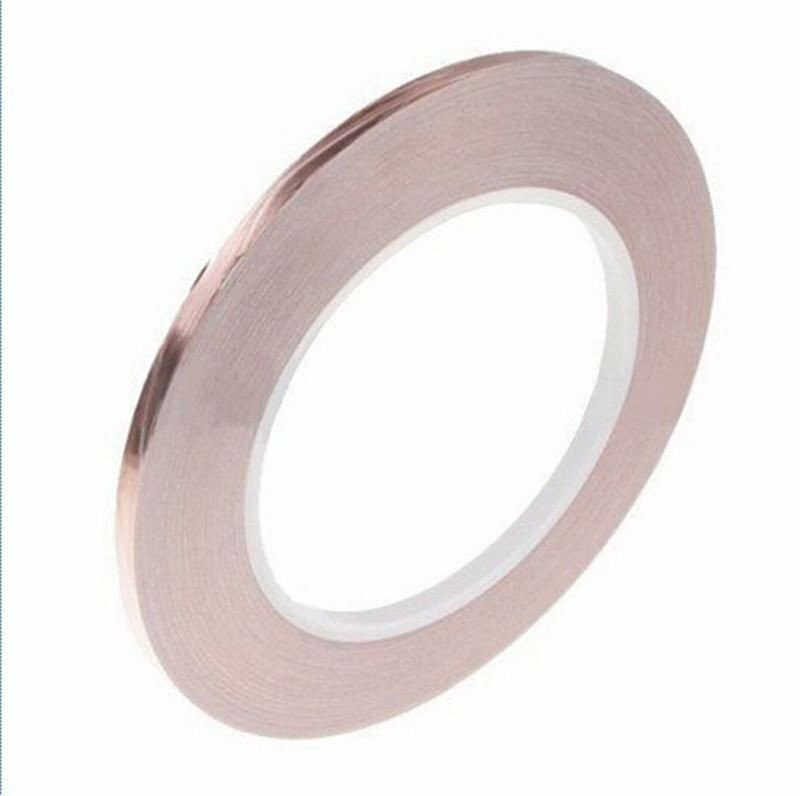 The tape is made of thin pure copper so its extremely flexible and can conform to nearly any shape. You can solder to it, and the tape itself can carry current just like a wire. Very handy to keep around. Works great for EMI shielding!